Dubai Studio City has launched CineMENA, a platform that aims to celebrate the art of content creation and nurture local talent in the field. The initiative will assist content creators in enhancing their skills through an annual agenda of events, including workshops, masterclasses and training sessions by global industry influencers, actors and filmmakers. CineMENA will also introduce a competition to recognize local and regional talent, featuring four categories – Best Short Film, Best Short Documentary, Best Music Video and Best Film Inspired by the Founding Father of the UAE, Late Sheikh Zayed bin Sultan Al Nahyan. 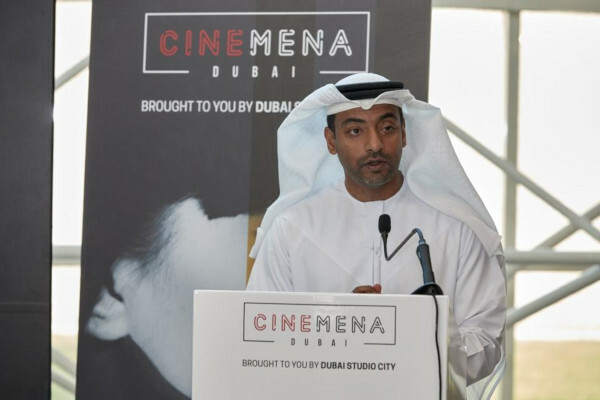 “In line with our core priority of nurturing a creative community through identifying, supporting and honing talent in the media and content creation industry, we are proud to announce the launch of CineMENA, our new platform that celebrates excellence in media across the MENA region,” said Majed Al Suwaidi, Managing Director of Dubai Studio City. 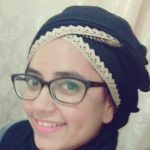 He explained the media industry features multiple platforms for different types of content creators and some of these stipulate a high number of followers as a prerequisite. 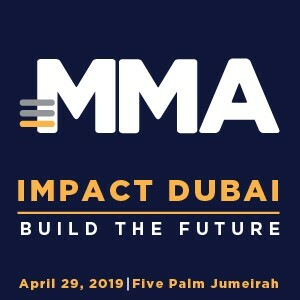 “In contrast, CineMENA caters to all ages and levels of expertise – from new entrants to seasoned professionals – equipping participants with the necessary skills and tools to create engaging content,” he said. “For over a decade, there has been no doubt that the region has made significant strides in the content creation industry, and we intend to provide all the facilities to support our local talent. With CineMENA, we aim to build a platform where content creators can learn, inspire, network and explore new prospects,” said Jamal Al Sharif, Chairman of the Dubai Film and TV Commission. Over the past three years, Dubai Studio City organized workshops in all aspects of film and media production that collectively drew the participation of over 2,000 amateurs and professionals. In 2018, the community has hosted 12 workshops in collaboration with the Emirati production house Behind the Scenes at in5 Media, an innovation center in Dubai Production City that supports entrepreneurs and startups in the media domain. Led by Mohammad Salam, Managing Director of Behind the Scenes, and conducted by award-winning specialists, the workshops covered topics such as sound recording, cinematography, voice and speech, post-production and directing.